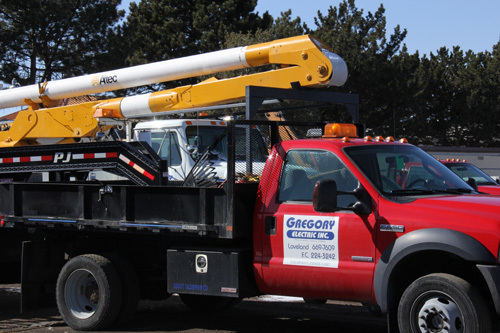 Gregory Electric maintains a team attitude and great communication with clients and employees. Gregory Electric's personnel possess innovative attitudes and problem solving abilities. Gregory Electric has been a member of the Associated Builders and Contractors, Inc. since 1990. The company considers job safety its' highest business priority, attested by several safety awards from the Associated Builders and Contractors and other industry leaders.